How to Record HD Skype Video Interview? 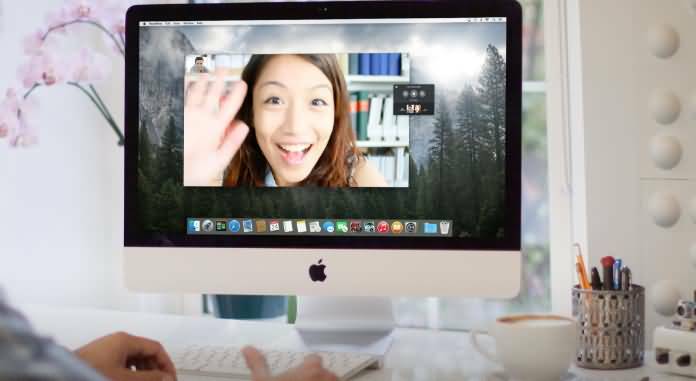 You can easily find many software tools to record skype video interviews. Some of these are accessible for free whereas others are paid but possess incredible features. These interviews are often recorded to save the useful thoughts shared by subject matter experts or few customer feedbacks but in case if video resolution is poor then it becomes difficult to judge the information. Hence HD video recording is preferred by most of big companies. So finally you need to search for some advanced video recording software that can provide HD video quality with perfect sound quality. In order to record focused and attractive videos you must always prefer to use clean backgrounds, preferably a green screen wherever possible. Lighting arrangements play major role in video quality so you have to set it perfectly. Your face should not be creating any unwanted shadow on screen if so then use additional light system to avoid it. Ensure that interview space is noise free otherwise your desired audio signals will not be clearly audible or you may have to spend time on post editing. The bandwidth of video signals must be stable and in preferable range so that everything can be captured without any disturbance. You have to avoid all additional sounds from your computer that can be otherwise created by incoming messages or by few other applications. Instead of utilizing your built in webcam of laptop, prefer to use additional webcam that has HD focus. Take some time to adjust placement of your webcam before interview, it must offer crystal clear image and better view while recording. Instead of using your built in type mics it is good to buy a good quality microphone that can be connected externally. Never forget to test the audio arrangement before initiating the final recording process; it must be in the best condition. Audio Encoding must be set to AAC compression. Keep your software video quality Maximum. Prefer the video image size = 1280*720 (wide). Video Frame Rate must be kept high. Videos must be recorded in Multi Track mode. After making all these settings, you can start the recording process. In case if you wish to edit or split the videos after creation then Filmora software tool can provide you best services ahead. In case if you want to use separate cameras on both sides then you can easily avail higher quality of video content but the system use to work at slower pace. Many professionals love to use separate cameras for their interview recording needs as it offers best quality. It is possible to perform this task using eCamm tool but you need to fix separate cameras on both sides of conversation and the videos must be recorded in DSLR. Once you have finished your recording then you can easily edit your videos, split or merge them as per need. The only difficulty with this process is that once your recording is finished then you have to spare some time to club both camera outputs in proper sequence and it demands much time to generate a perfect video content. If you are able to work after recording to create a combined footage then this DSLR recording can definitely provide you stunning results.